1. First open the ‘Settings’ application and tap ‘Wireless and Network’. 2. 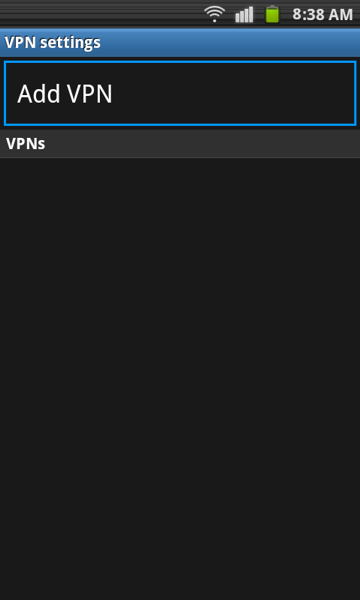 Now select ‘VPN Settings’. 3. Now select ‘Add VPN’. 4. Now ‘Add PPTP VPN’. 5. 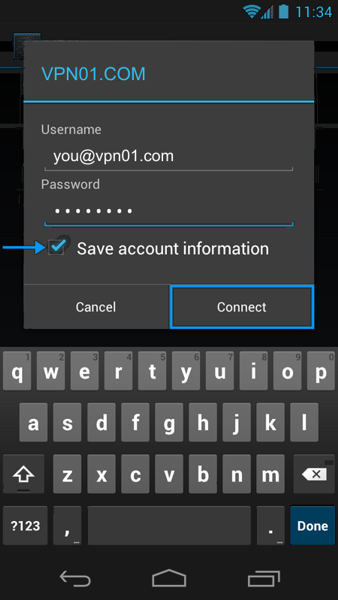 Then select ‘VPN name’. 6. Then type the name ‘VPN01.COM’ and select ‘OK’. 7. Now select ‘Set VPN server’. 8. Here you will enter one of our VPN servers and press ‘OK’. (Choose from a UK, US or European server deepening on where you wish your device to appear). 9. 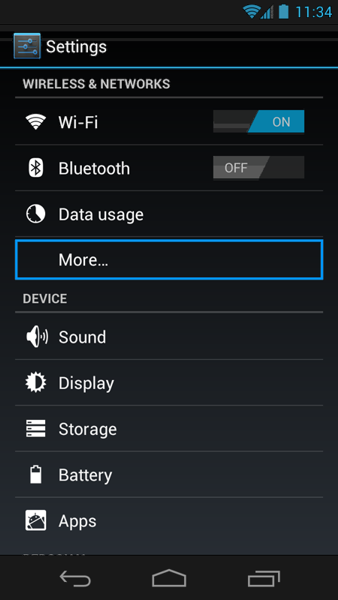 Now check ‘Enable Encryption’ . Open the menu and choose ‘Save’. (If errors persist you can always deselect and try again). 10. 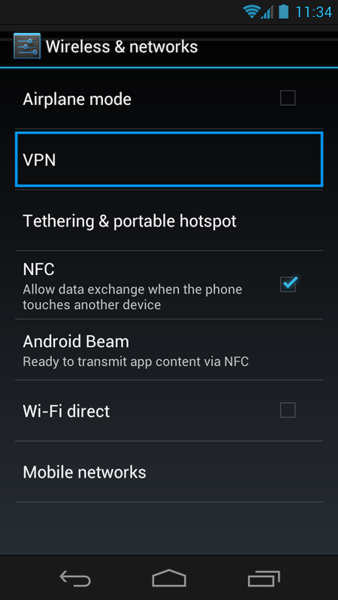 To activate your VPN connection, open the ‘Settings’ application and tap ‘Wireless and Network’. 12. and then select ‘VPN01.COM’. 13. Enter the username and password that you were emailed from us. Check ‘Remember user name’ and then press ‘Connect’. 14. Your VPN connection will now be enabled. If you are in say Australia & you wish to download the UK App ITV Player, you will need to switch your country to United Kingdom in your Google details when connected to our UK VPN (see a help link for this). IF you have any issues switching store location in Play, then you may find it easier to use these app links below. 1. Go to the ‘Wireless & Networks area’, go to settings and select ‘more’. 4. 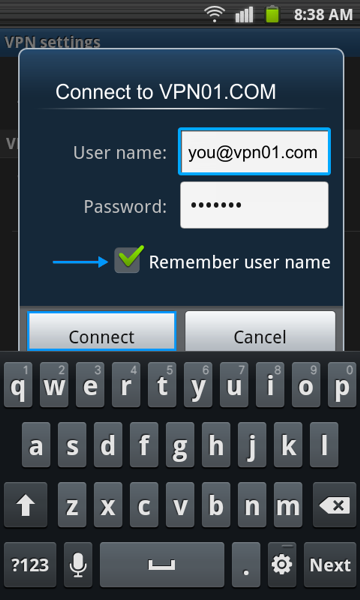 Enter VPN01.COM as the name, type as PPTP and then enter one of our server addresses and then press save. 5. Now saved, to activate you VPN connection, go back into the ‘Wireless and Networks’ area. 6. 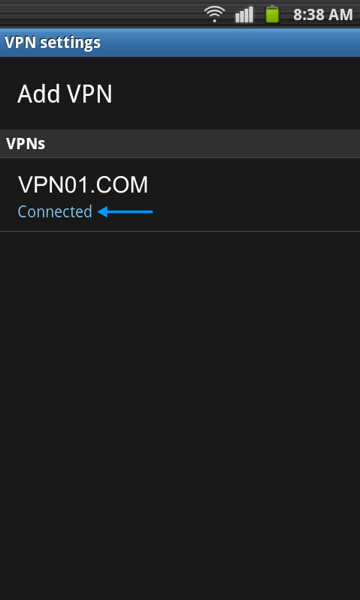 Select the VPN01.COM VPN that you have setup. 7. Now enter your given VPN01.COM username and password that was emailed to you and select ‘connect’. 8. Now you will see that this VPN network is active and connected ready for you to start surfing.